It is almost back to school time in Houston and many kids are involved in contact sports, and most of the time, a considerable percentage of these students do not have any mouthguards. While they enjoy being engaged in training and exhibiting their skills, kids forget the dangers of contact sports. The area of the mouth is the most susceptible to damage if a piece of equipment or a body part would make forced contact. Parents have been working closely with pediatric dentists and orthodontics to find out which type of mouthguard is suitable for their children and the sports that they prefer. Dentists and orthodontics are also suggesting that students should always wear their mouthguards even if they are on a practice session. When participating in a sports activity, especially those which require contact, the mouth is one of the body parts most prone to damage. Injuries could happen quickly, and one should keep in mind that they have to become alert when performing a sport. Several precautions must also be considered before starting the practice or joining a game. According to statistics, students who are participating in contact sports are 10% more likely to suffer from mouth or teeth injuries. Pediatric dentists have also stated that sports caused a third of the dental injuries that they have seen. This statistics can be prevented if the student wears a mouthguard. The teeth are more prone to danger because of its brittleness, but if the students would wear a mouthguard, there would be a sufficient protection for their teeth. Those who do not wear any mouthguards are 70 times more prone to sustaining a dental injury when participating in contact sports. Mouthguards act as an absorber for the shock and trauma that will be experienced when playing a sport. Whenever an impact happens to the teeth, lips, jaws, or the face, the force will be distributed evenly, with the mouthguard receiving most of the energy. It will help the student prevent having chipped or broken teeth, and fractures in the jaw area can be avoided. Because of the benefits and advantages that mouthguards provide, more students are becoming interested in getting their own set of these protective mouthpieces. Another advantage provided by the mouthguard would be the protection of teeth that are bounded by braces. If someone wearing braces have been in a facial or dental injury, the damage will be more significant. The braces would rake into the soft tissues inside their mouth, resulting to excessive bleeding that would require medical assistance. The mouthguard would act as a protective barrier between the mouth’s soft tissues like the lips and the hard metals of the braces. Dentists and orthodontics are creating special mouthguards for students who are into contact sports but have braces on their teeth. They wanted the students to continue loving their passion and be protected at the same time. Public and private schools across Houston should encourage their students to buy mouthguards, especially those who are into sports. They should also let them know the importance of this equipment, and why they should prioritize buying it just like how they prioritize buying their sports equipment. Parents should also influence their children to use the mouthguards for their protection. 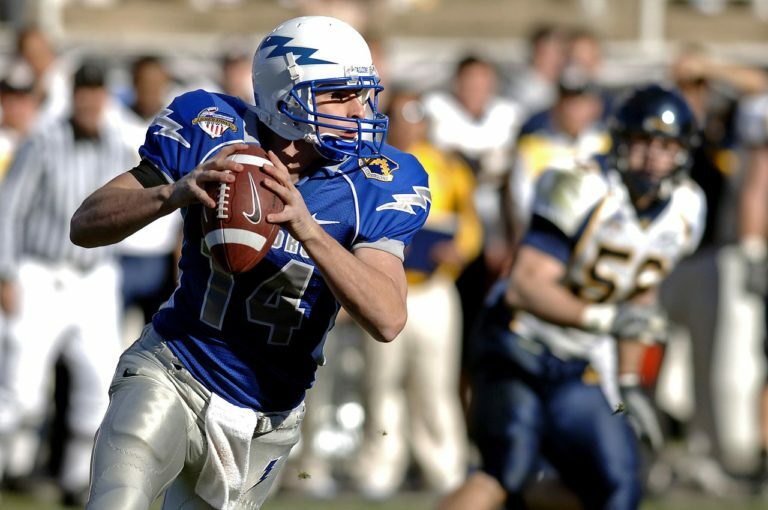 According to Houston pediatric dentists and orthodontists, if everyone who is into contact sports would start wearing mouthguards, the rate of facial and dental injuries would begin to go down, and more children could enjoy their game without the fear of sustaining a lot of injuries. Mouthguards would provide more benefits and advantage to those who wear it, and it would preserve their smiles while doing the sport that they love.